You are here: Home / Car Accident / What Are the Most Common Car Accident Injuries? We all have driven by a serious car accident and witnessed the trauma that is caused. The sight of a car accident makes our heart shudder and makes us think of the consequences if we or a loved one is involved in a similar accident. The question that arises is what we should do if faced with a similar situation and the car accident injuries sustained. The five most common injuries are listed below. Brain injuries are common and the most severe injury that can occur in a car accident. The head may sustain a direct impact from the crash and the jostling of the brain can have dangerous consequences, including death. If a victim survives the accident, the injury sustained can be life-altering and can lower a person’s quality of life. Even a minor concussion should not be left unattended as it can lead to swelling inside the brain and may cause a traumatic brain injury. The injuries to the cervical region of the spine or the neck region are mainly caused by whiplash injuries that a person experiences due to the impact of the accident. The sudden movement of the head results in the straining of muscles and ligaments of the neck area. This can be extremely painful and can be debilitating. Other severe injuries in the neck area that can result from a car accident are cervical dislocation and disc injuries. Lumbar spine injuries are also quite common. The high impact of a car crash can cause spine injuries varying in severity. The injuries may be minor such as back sprains and strains or they can be severe such as a pinched nerve in the lower back. The impact can also cause a slipped or ruptured disc. The effect of these injuries can be extremely painful and life-altering. Many victims of car accidents end up being paraplegics or quadriplegics. The face may hit the dashboard, the steering wheel, or the airbag, causing significant damage. Shards of glass that may come loose or any other loose object can also hit the face causing injuries. The injuries can vary from minor scrapes and bruises to a broken jawbone and teeth. Car accidents are a cause of pain and suffering as well as other psychological and financial problems. The trauma of an accident may cause post-traumatic stress syndrome in the victim. The bereaved family of a person who has died in a car accident may suffer from emotional trauma as well as financial problems if the victim was the sole earning member of the house. 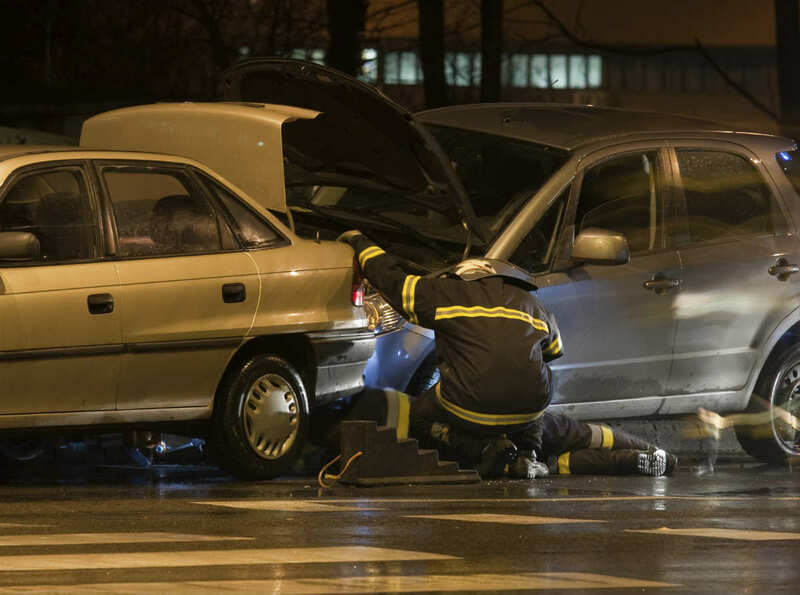 If you or a loved one has been injured in a car accident, seek legal counsel from an experienced St. Louis car accident lawyer from The Hoffmann Law Firm, L.LC. 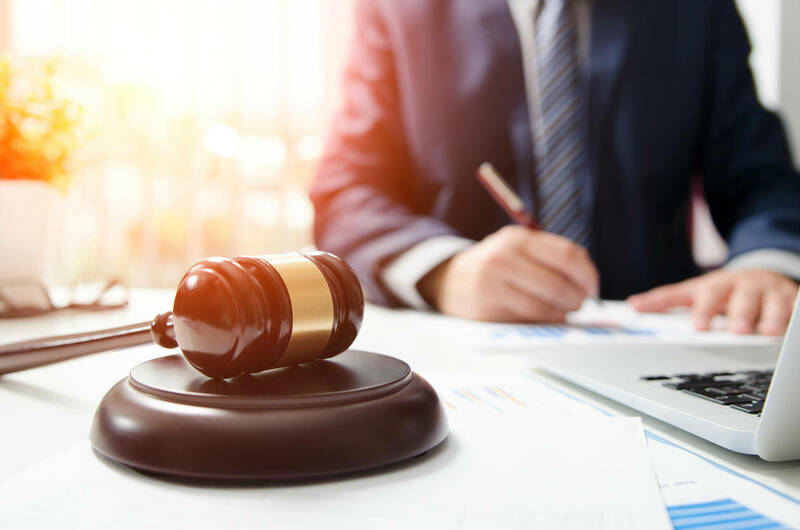 We will ensure that your rights are protected and you receive your rightful compensation.